Olympus Has Fallen fell short slightly of my expectations. A few events that took place in the film were so unrealistic that is took away from my suspension of disbelief. Parts of the movie were pretty predictable and other parts were almost laughably over the top. With all of that being said, it was an action movie and most action movies have at least a couple of scenes that are a bit much and a little hard to believe. It is all meant to entertain and this movie is filled with enough action that it does just that. 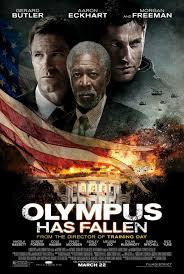 Antoine Fuqua is known for directing very raw and darkly intense films with good casts and Olympus Has Fallen falls in that category. After the White House is overrun by terrorists and the President (Aaron Eckhart) is taken hostage, an ex-secret service agent (Gerard Butler) does all that he can to try to get the President back alive and help to retake the White House. This is Gerard Butler’s best movie since Law Abiding Citizen (2009). Aaron Eckhart gives a pretty decent performance as per usual. 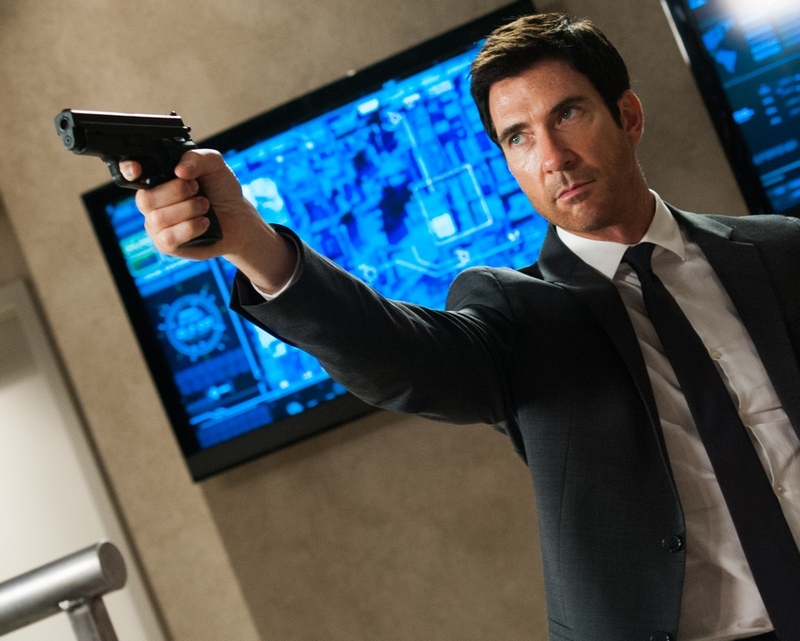 Besides The Campaign (2012), I have not seen Dylan McDermott in anything good for a very long time, so his role in this film was pretty refreshing. I have also not seen Ashley Judd in anything for a long time, so it was nice to see her in this movie. 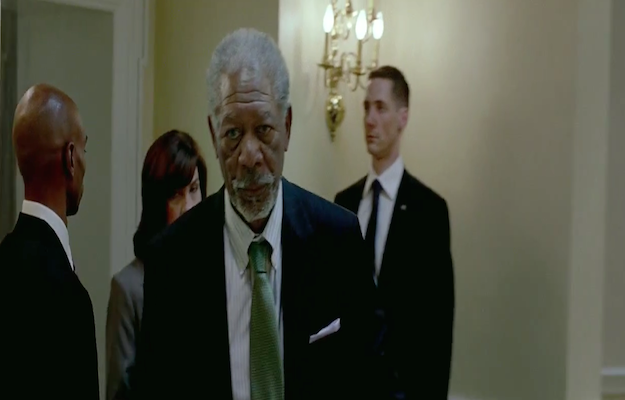 Morgan Freeman has looked very old for a long time, but in this film he really looks ancient. He seems so old that his character is almost unrealistic. I have noticed that he is popping up in everything lately. It’s almost like he is trying to go out with a bang. Rounding out the rest of the solid cast is Rick Yune, Angela Bassett, Melissa Leo, Radha Mitchell, Cole Hauser, and Robert Forster. Overall, the movie is enjoyable and worth seeing. If you want to see something that is action-packed throughout, then Olympus Has Fallen will fill the bill. 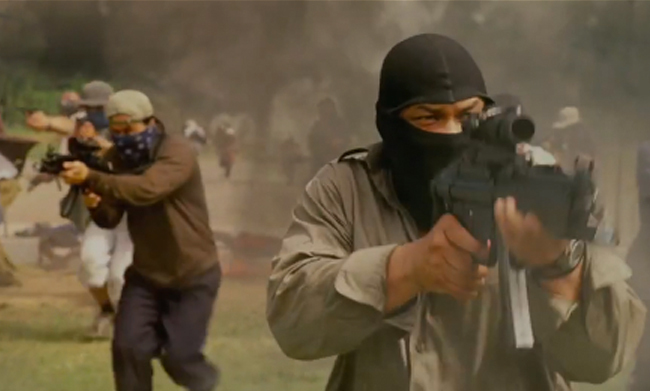 If you liked Olympus Has Fallen (2013), then you will most likely enjoy White House Down (2013).